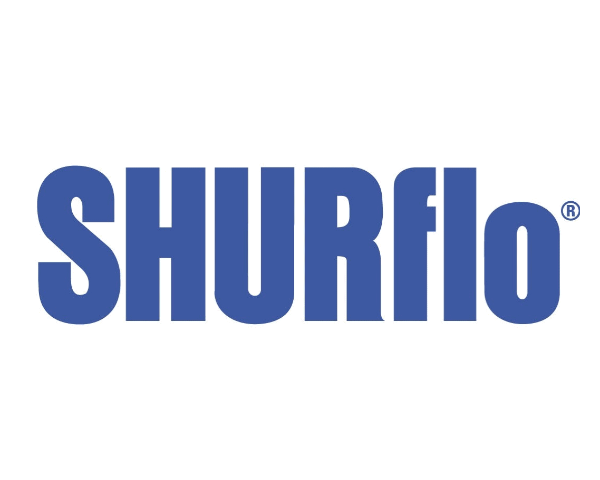 The field-proven SHURflo 5000 Series pump delivers an open flow of 20.1 LPM with a cut off pressure of 90 PSI / 6.2 BAR with current draw of 20 amps. This pump is designed with a Santoprene ® diaphragm for chemical resistance and maximum life, as well as Viton® valves for maximum chemical resistance. This particular pump is designed with an integral bypass. 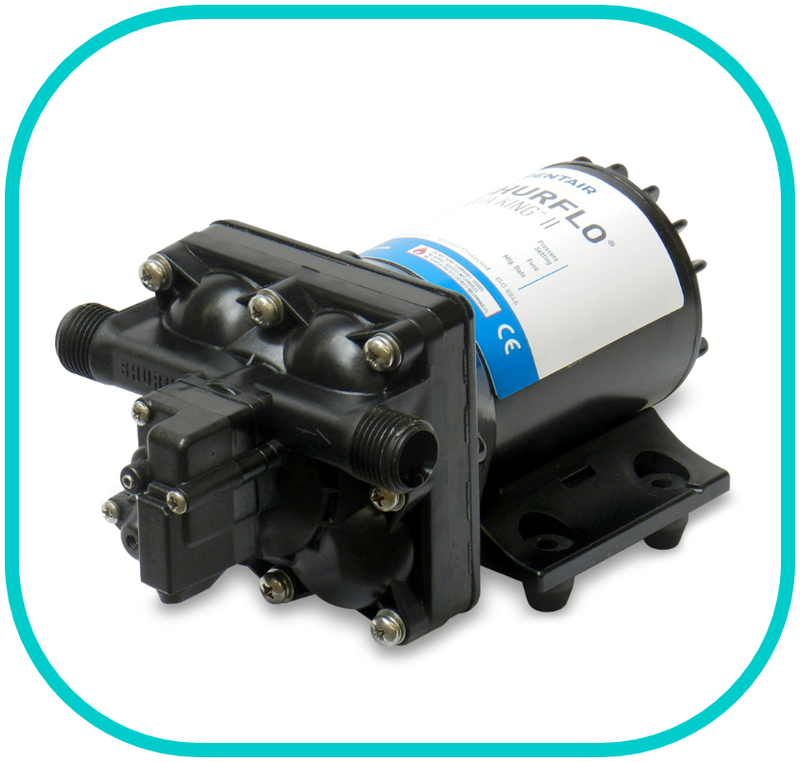 The pump is available in the same footprint as other SHURflo pumps, allowing users to upgrade to a higher performance on existing installations.